Why Choose Caputa & Associates? 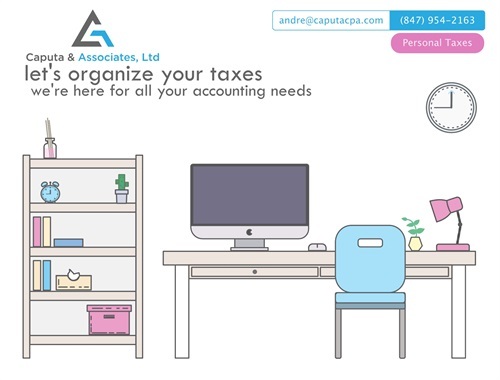 Caputa & Associates, Ltd. is a full-service accounting firm dedicated to assisting you with all your personal and business accounting needs, including payroll, bookkeeping, and tax preparation. 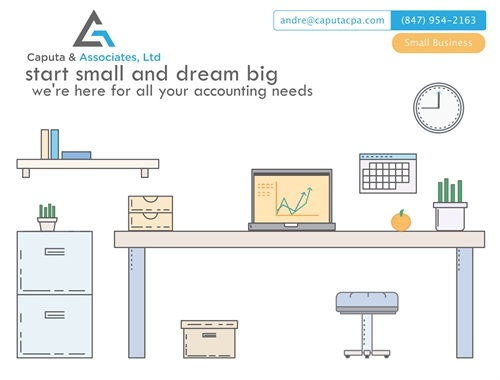 We offer over 40 years combined experience, licensed certified public accountants, and a staff committed to making your life easier. 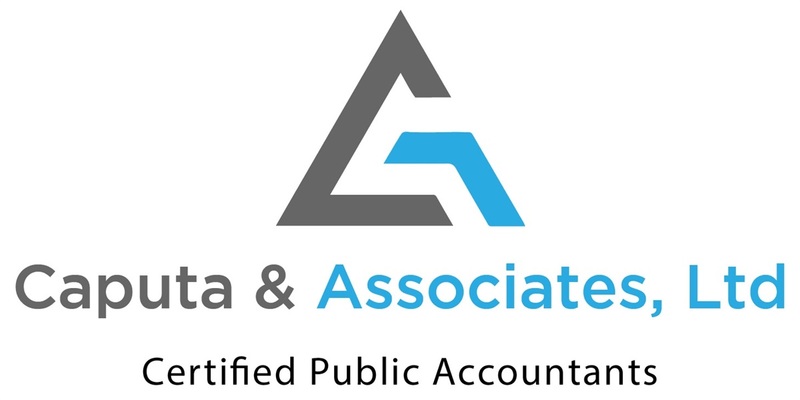 Professional, experienced, honest, and friendly: that's Caputa & Associates. We serve the Northwest Chicagoland area including Des Plaines, Park Ridge, Rosemont, Norridge, Park Ridge, Arlington Heights, Palatine, Elk Grove Village, Northbrook, Skokie, Niles, Morton Grove, Prospect Heights, and others. We also serve clients in other states and countries.